Royal Park 1 | G.E.C.C. 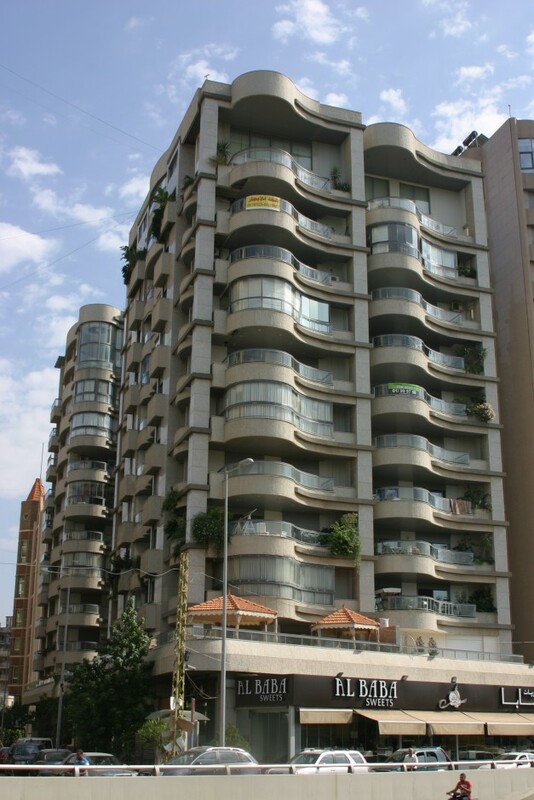 An exclusive residential project combined with exclusivity and uniqueness, in its architectural character also categorized by a geographical as well as technical location that shortly stretches out to link you with Down Town Commercial District, and Beirut International Airport. Over looking Beirut famous forest and National Park, that stretches out on a pine doted terrain designed to accommodate the public, where they can enjoy the over facilities of the park. This feature capitalizes positively to the Royal Park project and provides an ideal view that is not bounded by any structural limitations due to high-rise buildings in the area.